Your heart breaks when you scroll through your Facebook feed and see violence and war, power driven politicians, children being trafficked, killed or starving to death, teenagers committing suicide, marine life suffocated, forests being cut down, rare species at the brink of extinction, nature's gifts being abused, pets being neglected, people being discriminated against based on their race, nationality or sexual orientation, and a lack of basic human rights around the world. You ask yourself: “How can I make a difference and help all the causes that are near and dear to my heart?” NOW YOU CAN! 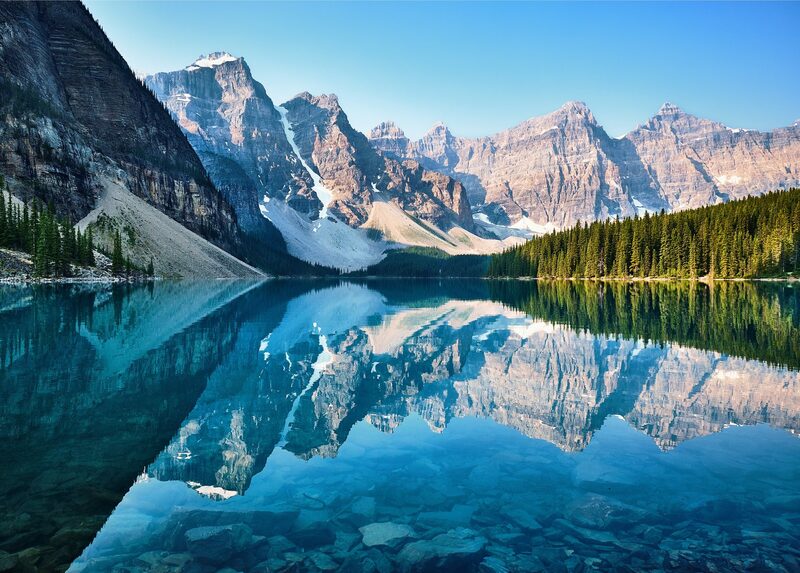 We come together as one consciousness to connect with each other and with Universal Love, to spread LOVE and LIGHT, by raising our own vibration and that of our beautiful blue planet, ensuring that she thrives for future generations! 🌎 On Sept. 23rd, 2017 we meditated to Dr. Joe Dispenza’s "Global Coherence Meditation.” We reached over 72,000 meditators world wide! 🌎 On Nov. 25th, 2017 we meditated to Meditations created by Global Meditators in all languages. We reached over 84,000 meditators world wide! 🌎 On March 24th, 2018 we reached over 124,000 meditators world wide! 🌎 On May 26th, 2018 over 160,000 conscious souls tuned into over 20 live streamed meditation broadcasts from all corners of the world! 🌎 On July 28th, 2018 we were just a few hundreds shy of 200,000 conscious souls who tuned into our 25 live streamed meditation broadcasts from all corners of the world! 🌎 On September 29th, 2018 we had 43 live streamed meditation broadcasts which almost covered an entire 24h timespan and we reached 277,311 conscious souls worldwide! 🌎 On December 1st, 2018 we streamed 43 live meditations in all major languages, over 300,000 beautiful souls connected with us! 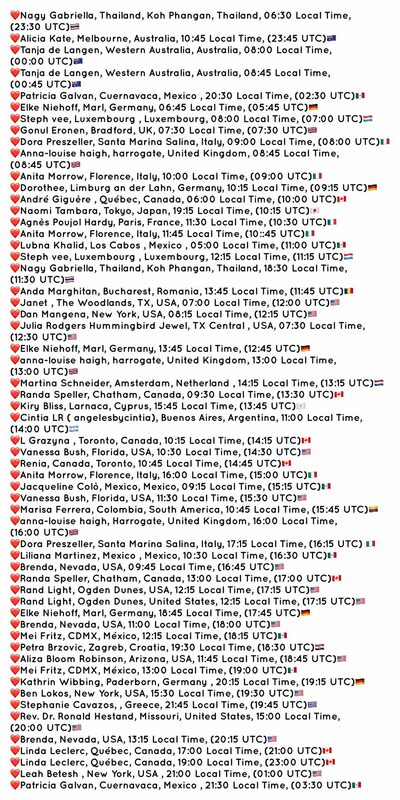 🌎 On March 30th, 2019 we boradcasted 54 live meditations ....we are still waiting for the numbers to come in...but one thing is for sure: It was the biggest wave of LOVE that engulfed the planet to date! 🙏 Join us on June 1st, 2019! We are planning a huge Tsunami of Love! 🌎 We can do this with your help! ❤️ As ONE CONSCIOUSNESS & CONNECTED to LOVING INTELLIGENCE! The intent is to feel LOVE for ourselves and for the planet, all of its people regardless of age, race, nationality, creed, political affiliation, religion, or sexual orientation, for all it’s sentient beings, flora and fauna, and bodies of water! During each Global Meditation, this Tsunami of LOVE will spread across the globe for 24 hours non stop and will raise our collective vibration to one of LOVE, PEACE, COMPASSION & ABUNDANCE for ALL. Along this journey I will share insights on how meditation has shaped my life and how it can help you recreate yours. I will also be sharing tens, hundreds and I hopefully thousands of stories about how meditation has transformed people’s lives for the better and then how they in turn have created businesses and projects that make our world a better place! I am so excited that you are embarking on this journey with us! Thank you! * We promise no spam, cause we abhor spam. 🌍 Please mark your calendars for June 1st, 2019 - our 9th Global Meditation! Join us & let’s rock the world with Love! 🌍 and if you feel called to be an Ambassador please click here. 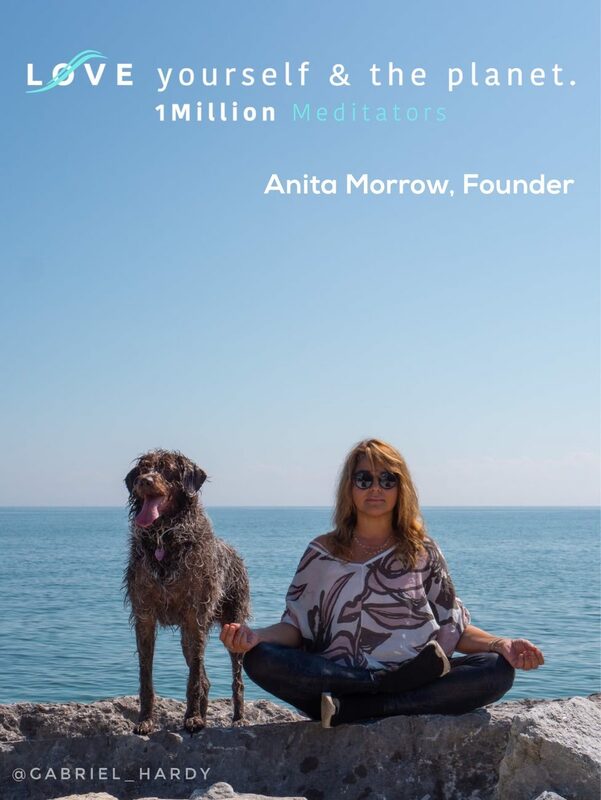 Without our incredibly dedicated Ambassadors, 1Million Meditators would not be possible! Please click on the Ambassadors’ name below to find out more about them and their conscious businesses! If you feel called to become an Ambassador, please apply here to let us know. New high vibrating energies come from Ambassadors who volunteer to help set up and lead their own meditation flash mob. The whole movement is only possible thanks to generous Ambassadors worldwide who believe in making this world a better place. 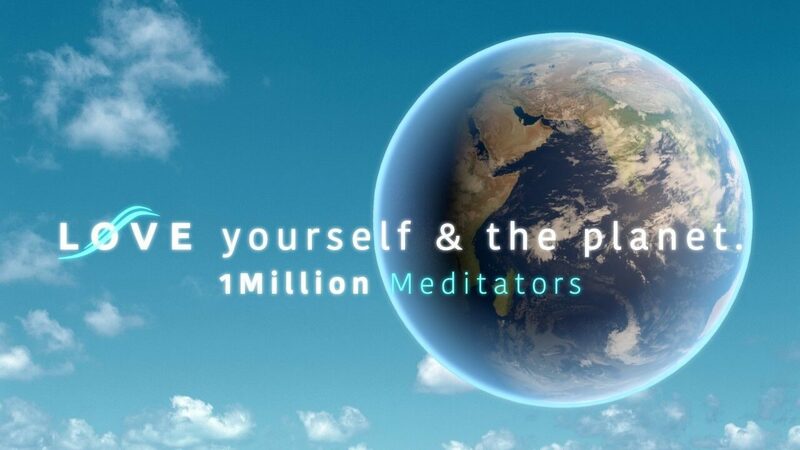 1Million Meditators is a non-profit organization (NPO) that's operated solely for the purpose of improving social welfare, world consciousness and LOVE. Together we will help our planet thrive again and usher humanity into a new global consciousness of ONENESS!